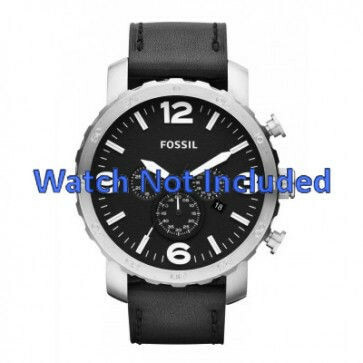 Leather watch strap of the Fossil brand. Fossil watch band is being shipped with closure and push-pins. Displayed price excl. shipping. Delivery time: when in stock, 12 days. Any questions about this Fossil watch strap? Do not hesitate to contact us.